That's according to figures released Tuesday by the Cannabis Control Commission. Listen: Long Lines At Cultivate In Leicester For First Day Of Recreational Marijuana Sales In Mass. 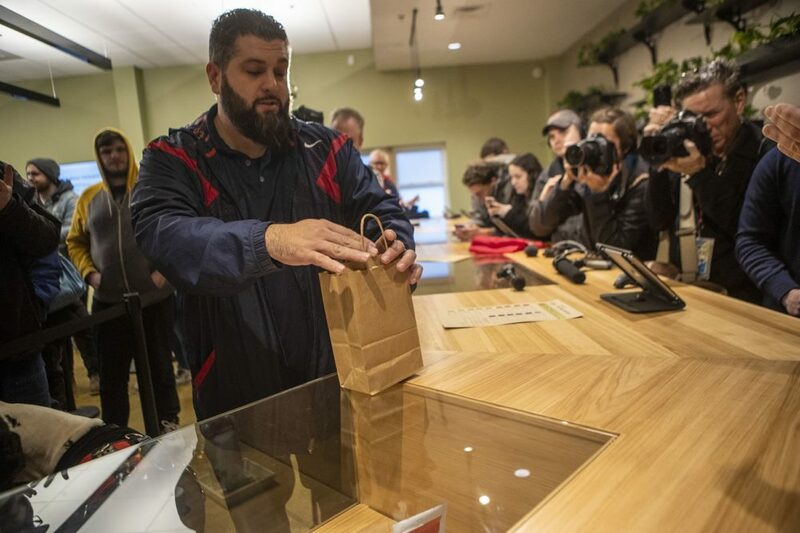 Listen: At NETA In Northampton, A Big Turnout For First Day Of Recreational Sales In Mass.